KYMA All products comply with EC standards compliance. KYMA products meet the highest manufacturer for acrylic baths requirements, so their products provide a 10 year warranty. Acrylic bathtubs are made by thermoforming. Their production is used only the market leader in sanitary LUCITE 4-5mm acrylic sheet. 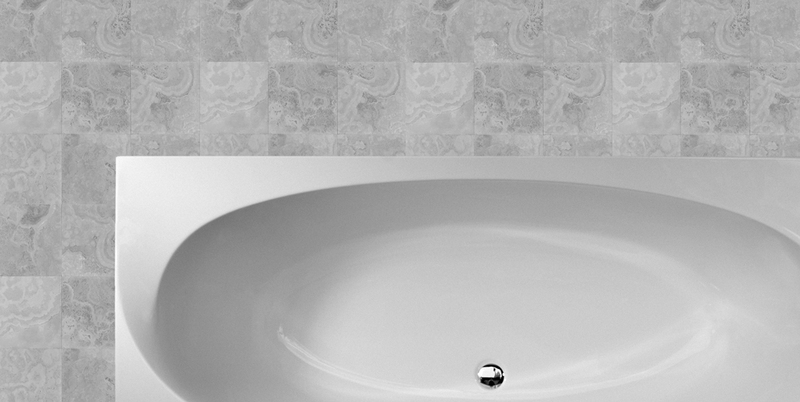 Cast acrylic bath surface is glossy, warm, easy to clean. These bathroom rust and do not change color. They keep the water warm, resistant to chemicals and is durable. In addition, the surface can be easily atpoliruoti. 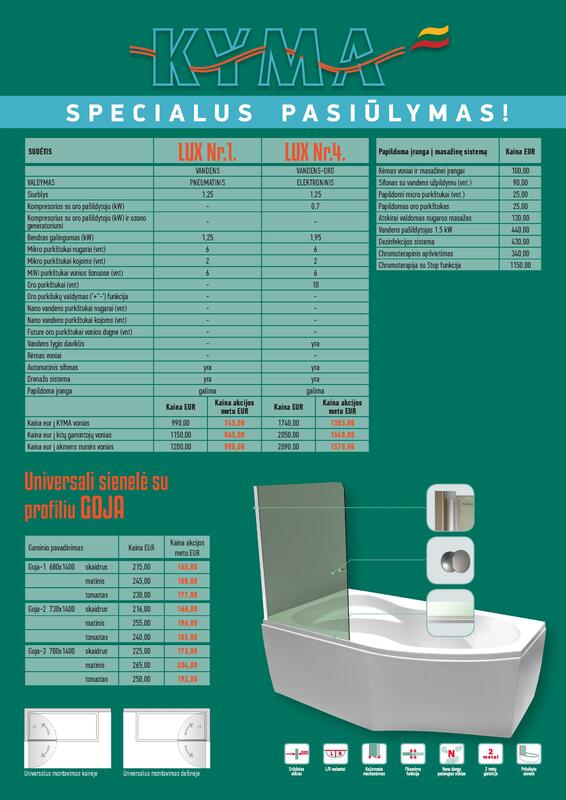 For these reasons, the ideal material cast acrylic surface of the bath. Rectangular bathtubs are available in several sizes and shapes, so they are perfectly adaptable to each bathroom. Elegant bathtub design and subtle forms will create a feeling of warmth and lightness. Although a simple rectangular shape it can become a practical and beautiful bathtub in your bathroom. All KYMA rectangular bathtubs can be equipped with massage system. 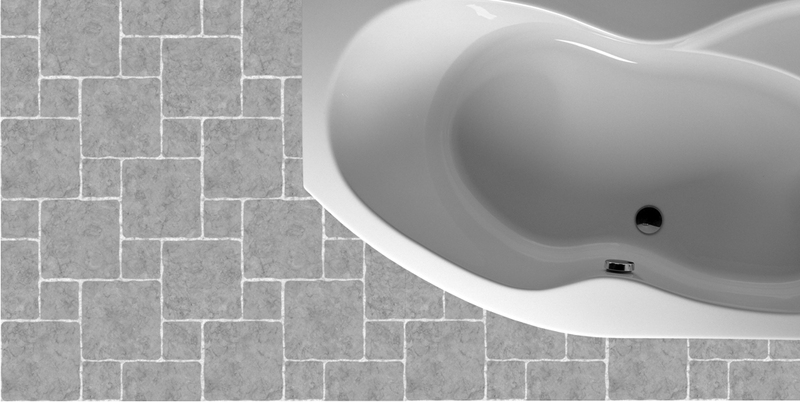 Asymmetrical bathtubs are ergonomically shaped, suitable for both small and standard type of bathrooms. Practical seat is made in asymmetric bathtub. It is comfortable to put goods on it or sit on it while bathing. 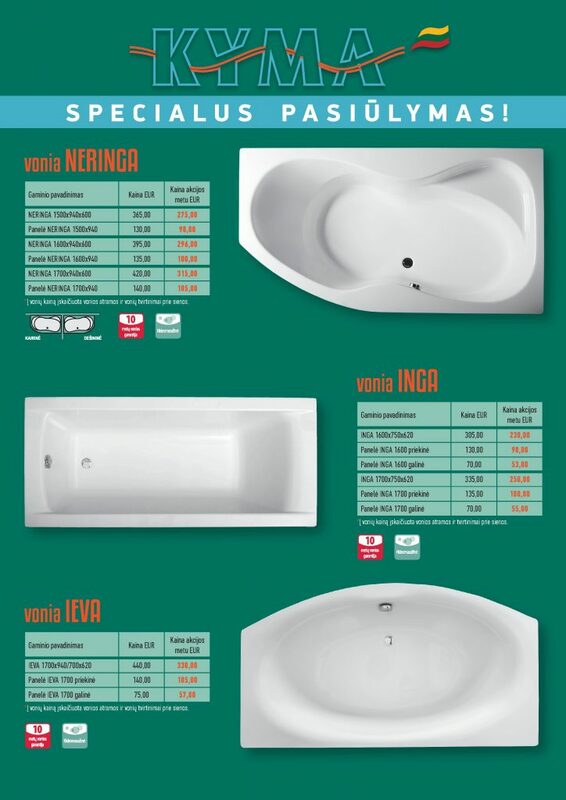 The capacity, aesthetics and quality of these bathtubs ensures a comfortable bathing. Asymmetric bathtubs can be left-hand or right-hand side, depending on its position in bathroom. 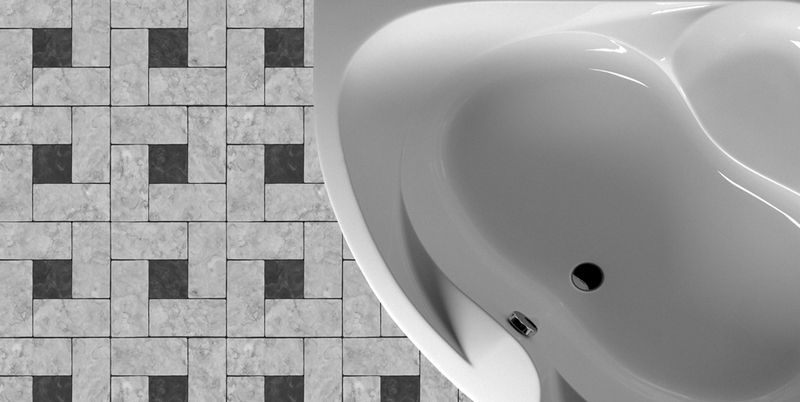 All KYMA asymmetric bathtubs can be equipped with massage system. Corner bathtub is designed for larger bathrooms. Due to its very large internal space, it is very convenient to bathe for tall people. In these bathtubs a practical seat is made. You can put goods or sit on it while bathing. All KYMA corner bathtubs can be equipped with massage system.